Special Interest Groups (SIGs) offer an intimate setting of like-minded communicators from diverse backgrounds such as corporate, freelance, non-profit, government and education. 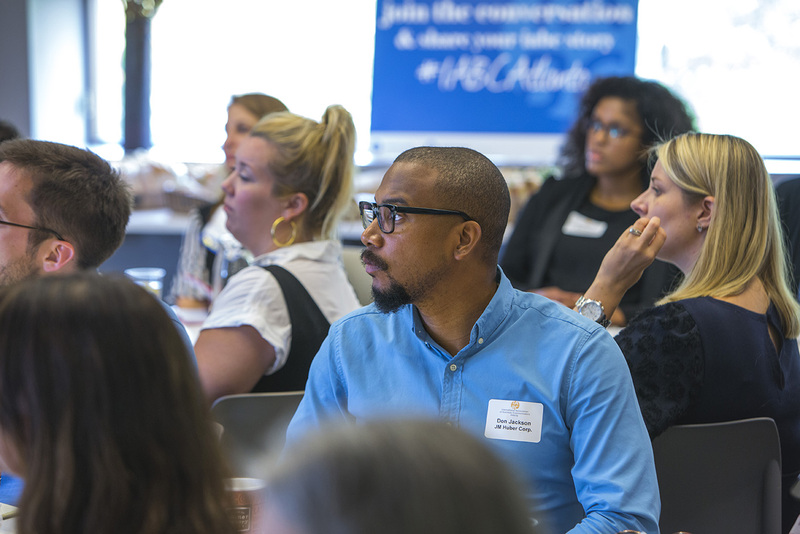 We typically meet twice a year to support IABC Atlanta’s mainstream programming with in-depth discussions on selected topics. The IABC Atlanta Employee Communications Special Interest Group brings together internal communicators to discuss best practices. Our format is typically interactive. We invite a subject matter expert to lead the discussion. These SIGs provide valuable opportunities for networking, gathering tips for re-energizing your campaigns and projects or just bouncing ideas off of each other during an informal lunch away from your computer. To be added to the group’s distribution list, please Click Here. We want to help you make the most of your communications networking.